Sega teases return to the console market?! Not so fast, sparky! Mascots mash it up in Screw Attack’s DEATH BATTLE!! It’s a console war!! Well, on one console anyway. Two mascots of the original PlayStation battle it out to see who is the best representative for Sony’s fledgling system. Who will win?! 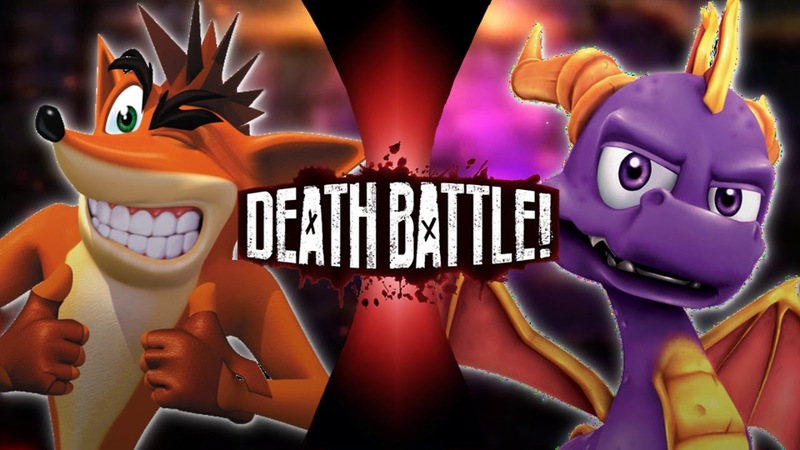 Will it be the spin crazy marsupial, Crash Bandicoot or the fire spewing magenta marvel, Spyro the Dragon? !